This week, I take a look at the fall of both top-seeded teams.. I also highlight Steve Yzerman’s return to Hockey Town and some key playoff roster moves. Nearly 29 years after he skated his last shift, former St. Louis Blues center, honored Hockey Hall of Fame member and current Blues color commentator Bernie Federko finally penned an autobiography. 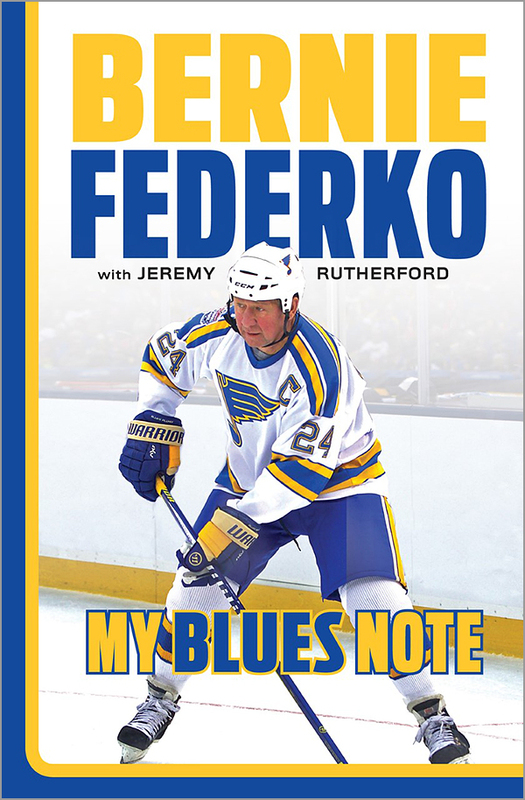 Entitled “Bernie Federko: My Blues Note,” and co-authored with Jeremy Rutherford of The Athletic, the former superstar recounts his 14-year NHL career and what came afterward. Federko — perhaps because of his subsequent career as a broadcaster — has no shortage of interesting things to say, good or bad, about those he played for, with or against. 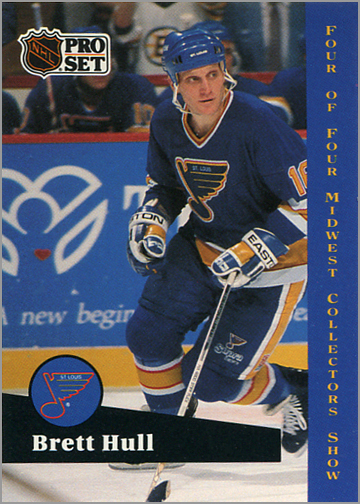 Gilles Gratton was one of pro hockey’s most colorful characters. He had a short, tumultuous career in the NHL and WHA in the 1970s, and is better known for his awesome goalie mask and strange behavior than for stopping pucks. He had enough talent to land six-figure contracts and play for Canada internationally. Sometimes, Gratton was said to be an even better goalie than Ken Dryden — when he felt like playing. But Gratton had almost no desire to play pro hockey. 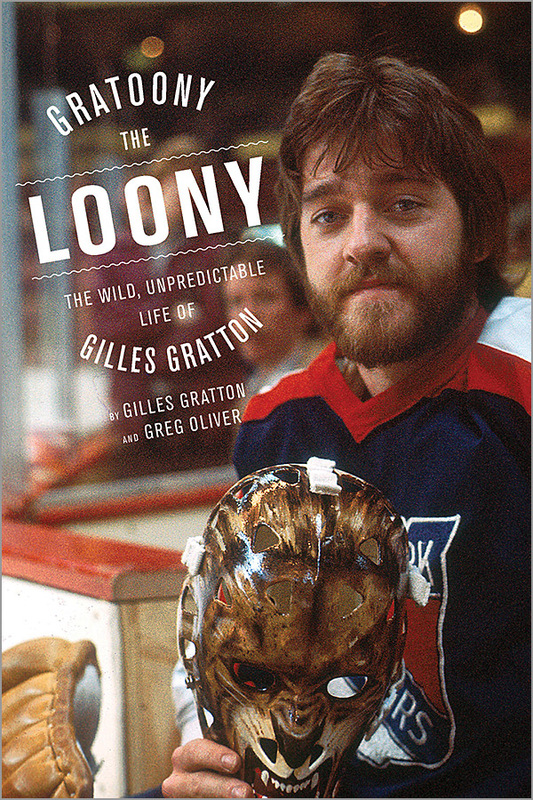 Now, almost 40 years after he retired from the game, Gratton decided to write a tell-all of his, ahem, interesting career. Chris Pronger has accomplished everything you would expect from an elite NHL defenseman. He’s won the Stanley Cup, the Norris Trophy and the Hart Trophy. 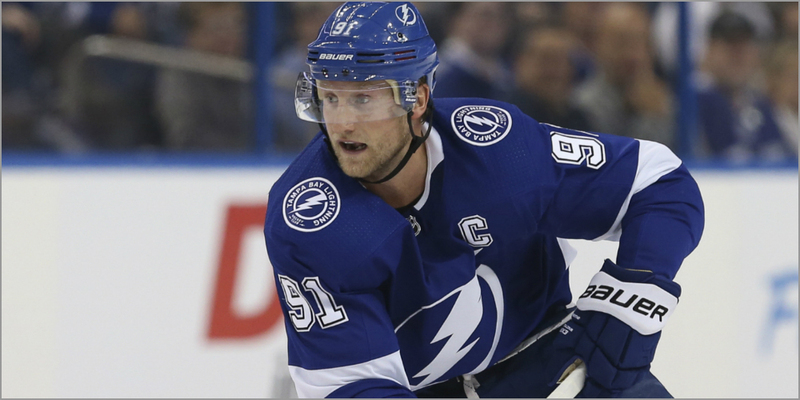 He was the captain of three different NHL teams, was on the cover of two different video games and lead the league in plus/minus two times, for what it’s worth. Pronger also excelled in international competitions, winning gold once at the World Junior Championships and twice in the Olympics. He was drafted second overall in 1993 and would still be a force on the Philadelphia Flyers’ blue line if not for the injuries that ended his career in 2011. Naysayers will bemoan the fact that Pronger is still technically an active player — heck, he even got traded back in June — so he has no business being inducted into the Hockey Hall of Fame until his last paycheck as a player clears. Obviously, Pronger, who suffers from post concussion syndrome, won’t be playing pro hockey again, so there’s really no controversy. 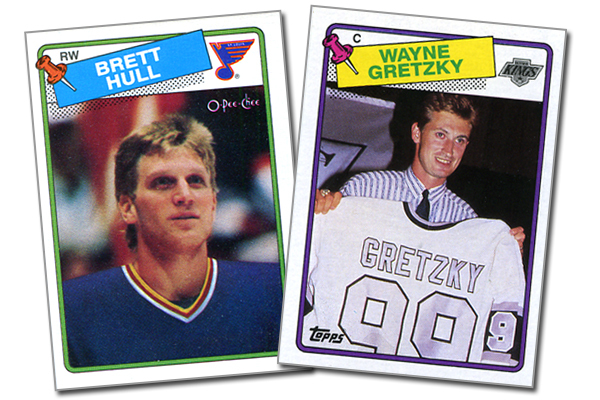 In honor of Pronger’s Hall of Fame induction, here is a look at his NHL career, accompanied by some of the more interesting hockey cards issued during the past two decades. Al Arbour, who passed away at age 82 on August 28, had a long career as a professional hockey player, and an even longer career as an NHL coach. 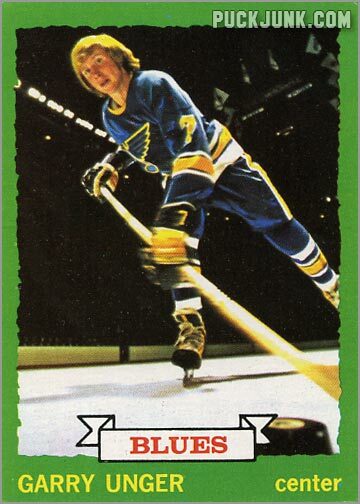 Arbour broke into the NHL during the Original Six Era and played pro for 18 seasons between the NHL and the minor leagues. But he is best known for his success behind the bench: 22 seasons, one Jack Adams Award, second all-time in wins and four consecutive Stanley Cup Championships. …with your hosts, Sal Barry & Tim Parish! 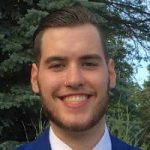 Trigger Warning: We mention Mike Keenan twice in this podcast. Don’t say we didn’t warn you.